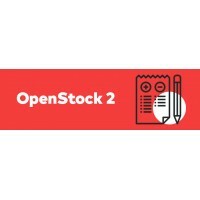 The OpenStock module has been redesigned and rebuilt for OpenCart 2.0.Use OpenStock to create indivi..
Make registering and checking out a breeze for your customers using the Autocomplete Address Lookup .. 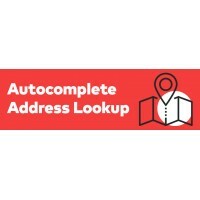 Restrict Catalog by Customer Group is now available for OpenCart 2.x and includes a range of new fea.. 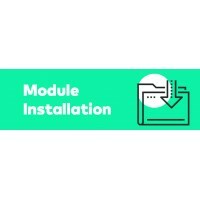 If you've seen a module that you would like to use on your OpenCart store but you don't want to inst..